David Conver has been writing wills and administering estates for over 35 years. Through his legal work representing banks and as a licensed title agent, he has gained the ability to deal with complex real estate and mortgage refinancing transactions. His work in Elder law is enhanced by his work as a solicitor for thirteen different affordable senior housing projects that represent over 1,000 home units. Mr. Conver is a third generation lawyer, who enjoys the personal aspects of the practice of law as much as the technical. 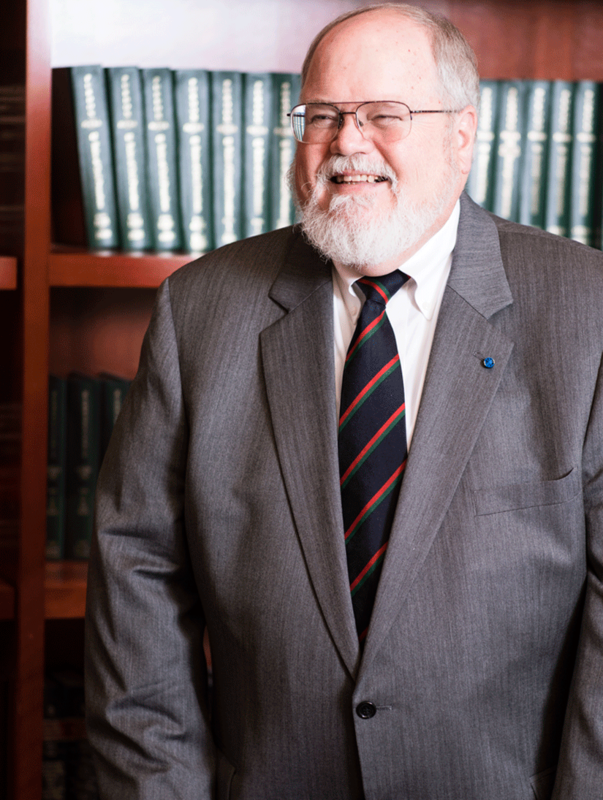 His practice has always focused on helping individuals in a wide variety of ways from his prior work serving as a Montgomery County public defender where he handled Juvenile, Mental Health Appeals and Criminal Trials to his present work of creating optimal benefits through estate planning. He recently wrote wills for over 150 clients in the new Boyertown office in one year. Additionally, he has worked to successfully procure over $11M in tax credits for an Elderly Housing Project, handling both title and legal issues. David also provides in-service training on estate matters to teacher and church groups and has taught a course for over twelve years to blue-collar workers who are starting their own business through ASSETS Montco. Dischell Bartle Dooley congratulates the Conver family in marking 100 consecutive years in which a Conver has practiced law in the greater Lansdale area.